2 person(s) look at the details of this hotel at the moment. 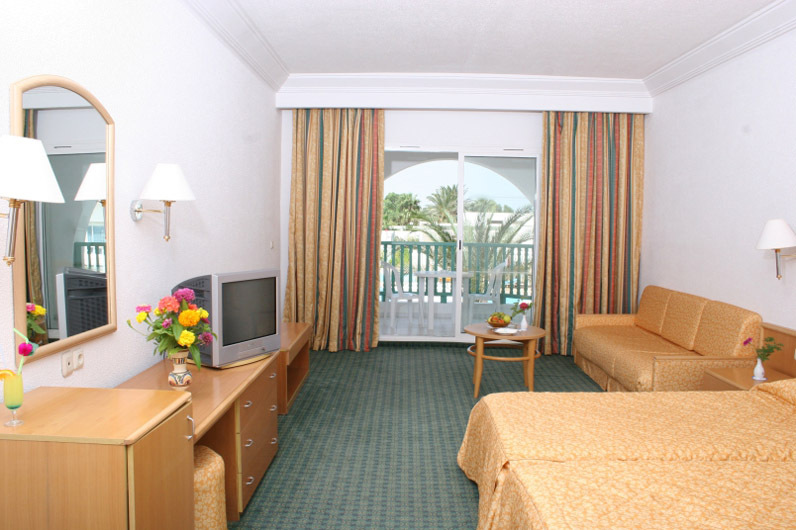 The hotel has double and triple rooms and junior suites. 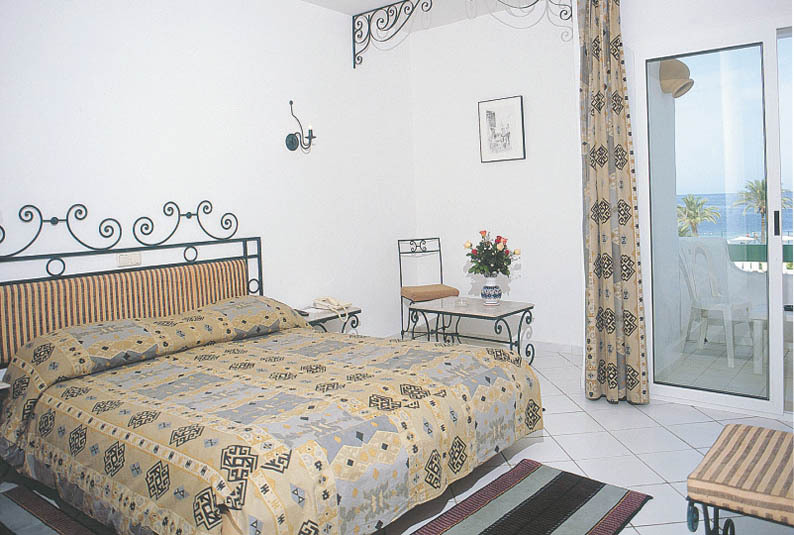 All rooms are air conditioned and have a balcony or terrace plus a full bathroom, direct-dial telephone, satellite TV, mini bar and safe.